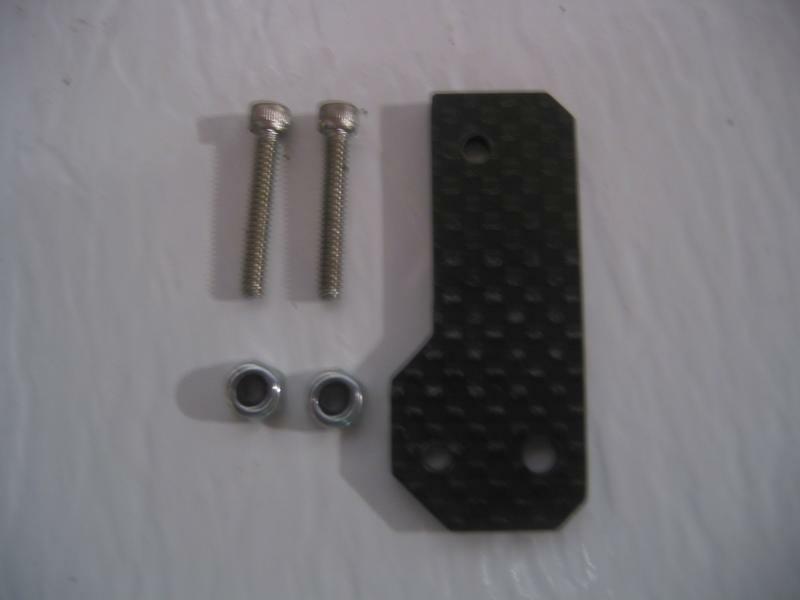 Use this carbon fiber rear steer lockout bracket on that custom Clodbuster project to eliminate rear steering. 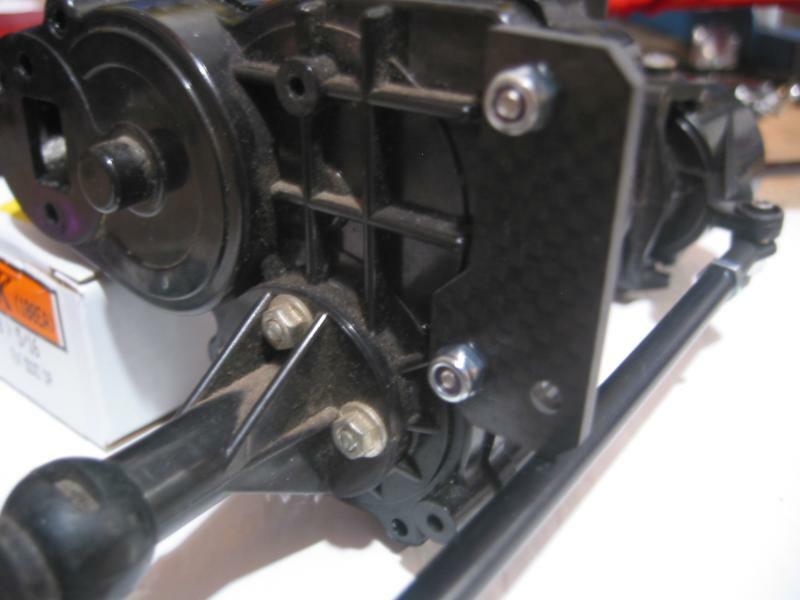 This bracket is a direct fit on the Clodbuster gearcases, and provides a sturdy point to lock out the rear steering. includes 1 bracket and mounting hardware. This product was added to our catalog on 12/25/2013.